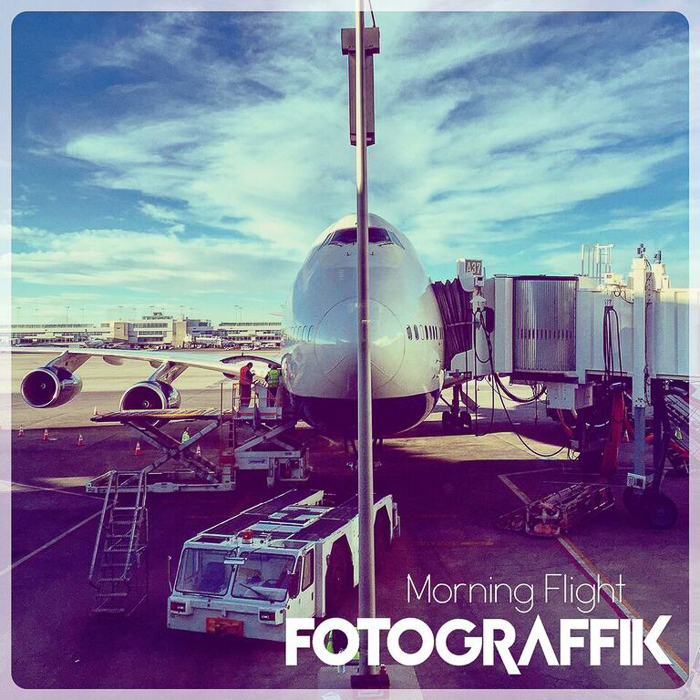 “Let the music take control?” On Morning Flight — FOTOGRAFFIK’S debut LP — the music does just that. Michael Greensleeves and Zach Warkentin, are the brotherly duo that comprises Denver-based electronic act FOTOGRAFFIK. Formerly of the hip-hop group Broken Tongues, the brothers return this time via a vigorous electronic rebirth. This meditative foreword at the onset sets the mood for what is a wonderfully fun and inventive project that serves as a “musical vignette,” a homage to many of FOTOGRAFFIK’s apparent influences. Over a nine-song tracklist, the brothers bring in a diverse mix of samples to infuse with their electronic collage, a sound and style that is reminiscent of a more high-profile genre-contemporary in fellow Colorado act Pretty Lights. On “Dream In Stereo,” the duo sample ODESZA’s remix of “Faded” over a looping, hypnotic beat, while on “People Moving Out” they chop up the vocals of The Temptations “Ball of Confusion” over organs and reggae dub. Throughout the album, they volley between these soulful samplings, digital effects and turntables that make for an expressive electronic jam session.